Home / SkinCare / MakeupDrop™ - the original silicone makeup applicator. MakeupDrop™ - the original silicone makeup applicator. 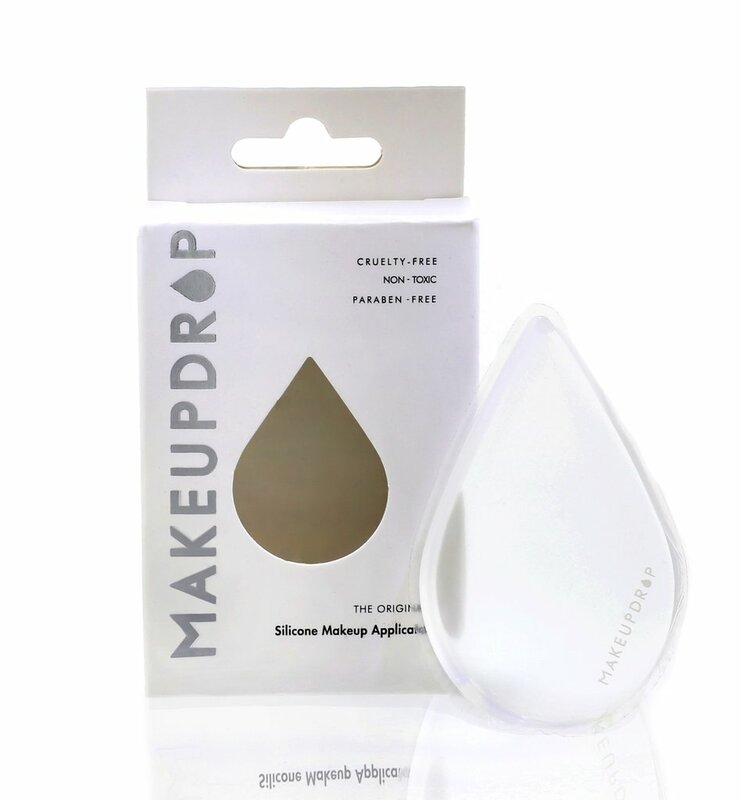 MakeupDrop™ the original silicone makeup applicator was designed to completely eliminate wasted makeup and skincare. While sponge applicators soak up large amounts of makeup during application, the MakeupDrop™ perfectly applies and blends your foundation, blush, highlighter, concealer, moisturiser, and primer without absorbing one drop! Only half the amount of product is needed as compared to a traditional sponge or brush applicator. The MakeupDrop™ was designed in the USA. Prepping skin with your favourite primer, take your MakeupDrop™ silicone makeup applicator and apply one pump of your favourite foundation on the surface. Dab the MakeupDrop™ lightly and sparingly over the whole of your face, then proceed to blend using circular motions to allow your foundation to absorb. The small tip the original silicone makeup applicator features is excellent for small corners and applying product around your eyes. You can apply more product to the MakeupDrop™ to build the coverage of your chosen foundation and use the tip to apply concealer to cover any blemishes you may have. Applying any contour, highlighter or cream blush is really easy by lightly dabbing over cheek bones and blending for a natural look. The MakeupDrop™ is anti-microbial and can be easily cleaned with soap and water, and is perfect for those who hate messy makeup fingers! Once cleaned, the silicone makeup applicator dries instantly ready for you to apply your favourite products. 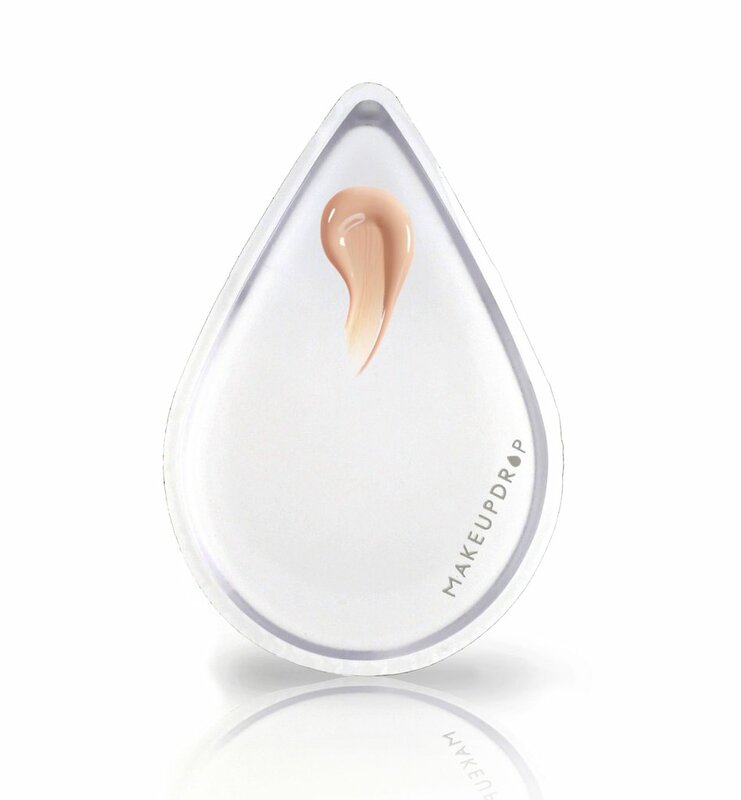 The MakeupDrop™ - the original silicone makeup applicator is cruelty-free, non-toxic and paraben free. Clear in colour you can see where the product is placed and is the perfect hand size when in use. The silicone helps the MakeupDrop™ be flexible to fit anyone's face shape and its smooth surface helps any product glide over skin. Easy to clean after each makeup application helps the user create many different makeup looks quickly and easily. Saving on product amount whilst being an alternative to using brushes, the MakeupDrop™ - the original silicone makeup applicator is a must have tool in your makeup application and makeup bag. X Neil.